Pedro Esparza is a multi-instrumentalist and endorsed free-lance artist from Wilmington, NC. By mixing genres from Jazz and Video Games, he has created a whole style of fun and creative video game music using improvisation techniques as well as modern pop and funky beats. Download sheet music by Music By Pedro. Print your new sheet music instantly or sync your digital sheet music to our FREE apps for iOS, Android or desktop and interact with your sheet music anywhere with in-app transposition, text & highlighter markup, adjustable audio/video playback and so much more. 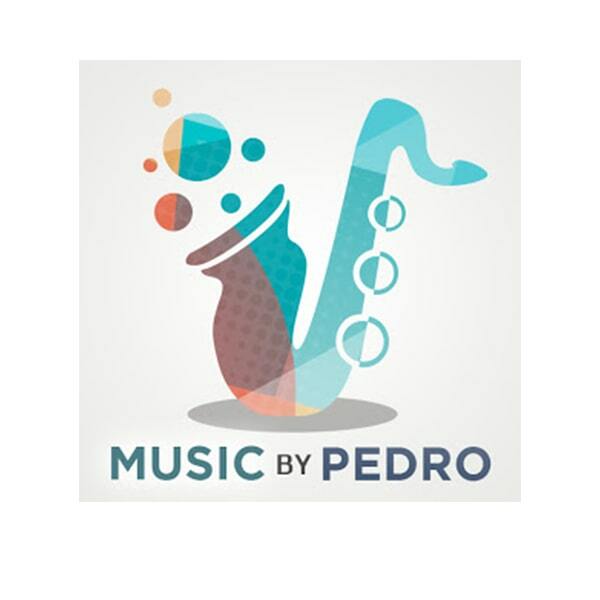 Remember to visit Music By Pedro on YouTube.